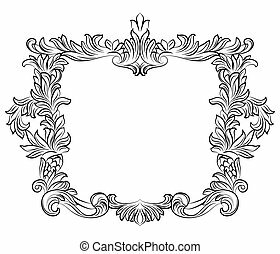 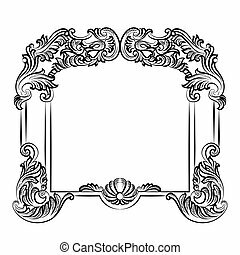 Exquisite fabulous imperial baroque mirror frame. 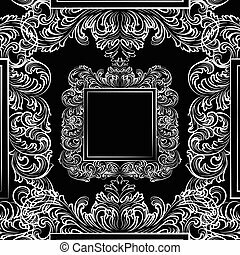 vector french luxury rich intricated ornaments and crystals. 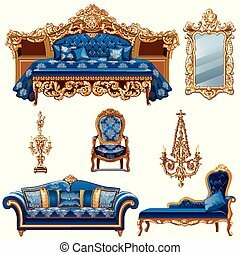 victorian royal style decor. 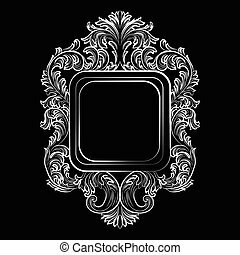 Baroque table icon in black style isolated on white background. 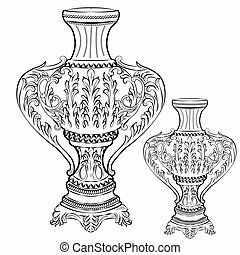 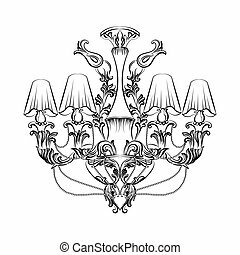 Furniture and home interior symbol vector illustration. 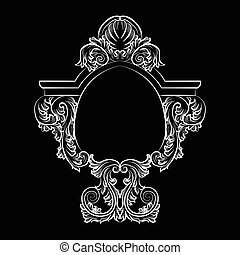 Baroque table icon in cartoon style isolated on white background. 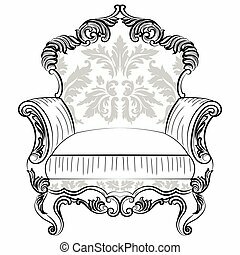 Furniture and home interior symbol vector illustration. 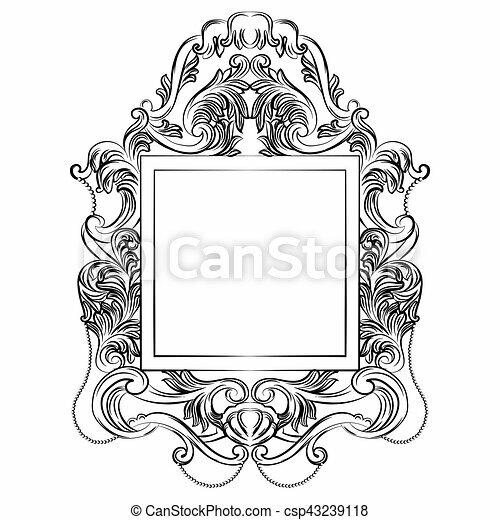 Baroque table icon in flat style isolated on white background. 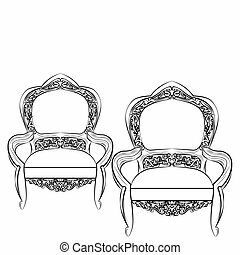 Furniture and home interior symbol vector illustration. 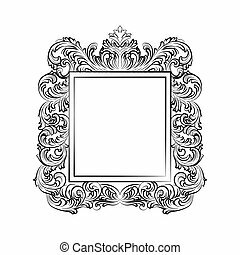 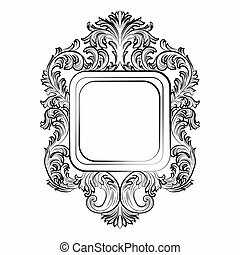 Baroque table icon in monochrome style isolated on white background. 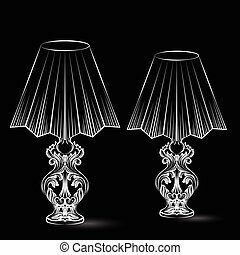 Furniture and home interior symbol vector illustration. 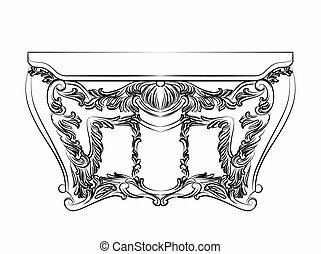 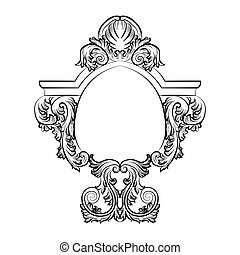 Baroque table icon in outline style isolated on white background. 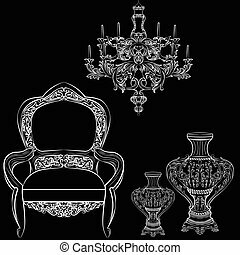 Furniture and home interior symbol vector illustration.